Special FX Candy Effect Paints. Candy paints are a two-stage paint: transparent candy colour is applied over a Silver Ground Coat to create the effect. 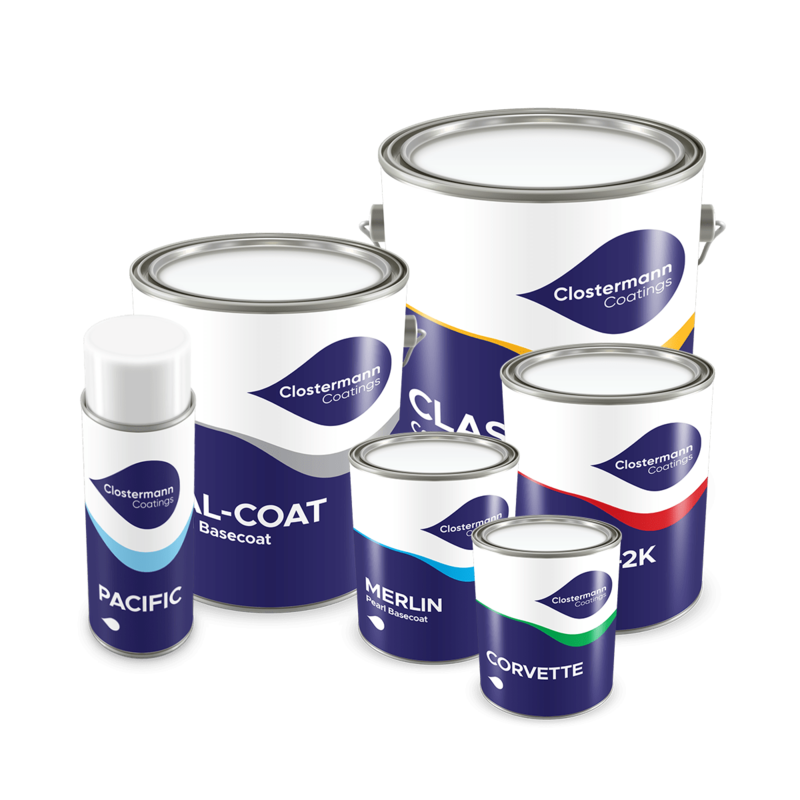 (please note; the silver ground coat is available option to purchase in the drop down list for this product). These paints are concentrate form and can be mixed with each other to create the custom colour you desire. Spray gun application only.